· The Government has announced that from 9 April all applications for new or renewed drivers licences will require you to have a Public Service Card – it is the only form of ID that will be accepted during the application process. This means you will have to apply for a Public Services Card before you separately go to renew your Drivers Licence. o It must prove that there is a legal basis for that interference – in this case it has not done so. In fact the Data Protection Commissioner is currently conducting an investigation into the legal basis for the whole Public Service Card Scheme. o It must prove that forcing you to provide personal data to a national database is safe. Again, legitimate questions arise about the dangers of single national database containing personal data that outweighs any purported benefits. · The Government says that the PSC is “mandatory but not compulsory”. 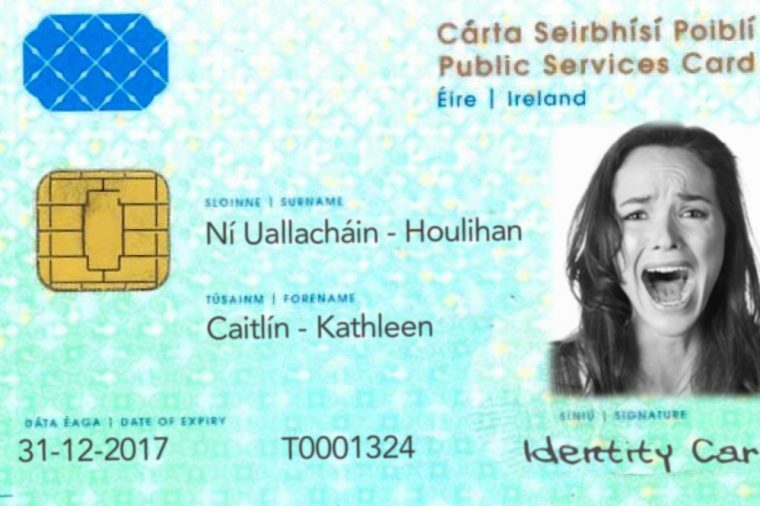 From 9 April, you will need a PSC to get social protection payments, state pension payments or a drivers licence – and from later this year, a passport. In any terms, that is a mandatory and compulsory system. If you’d like to receive information about ICCL’s actions on the public services card, and our associated work on the right to privacy, just drop a line to privacy@iccl.ie with “Right to Privacy” in the subject line.